With full results in 16 weeks, Latisse is an FDA-approved prescription medication used to grow eyelashes longer, fuller and darker. Latisse® is a once-daily prescription treatment applied to the base of the upper eyelashes with a sterile-single use disposable applicator. Latisse users can expect to experience longer, fuller and darker eyelashes in as little as 8 weeks, with full results in 16 weeks. To maintain results, continued treatment with Latisse is required. 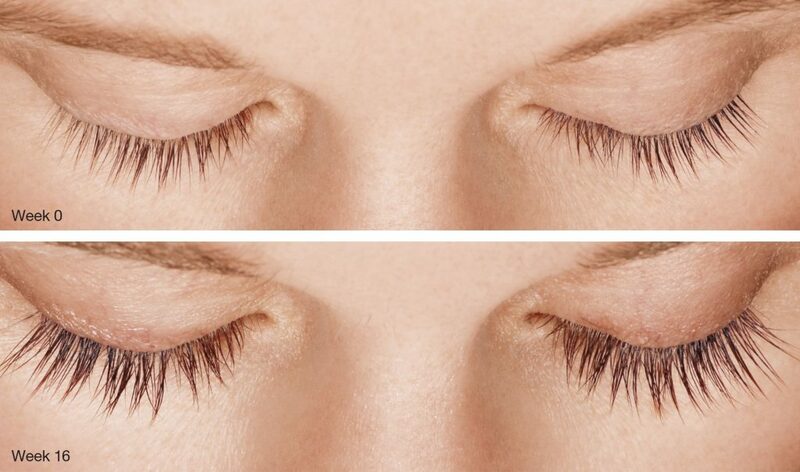 If the use of Latisse is discontinued, eyelashes will gradually return to where they were before treatment over a period of weeks to months (average eyelash hair cycle).